With the value of the Canadian dollar being so low in comparison to the US dollar, it’s never been a better time as it is now for Americans buying Canadian real estate. Now that the U.S. dollar has so much buying power here in Canada, American’s are finding it difficult to avoid the opportunity to invest in their second home, or vacation property in such places as cottage country in Alberta or Ontario. 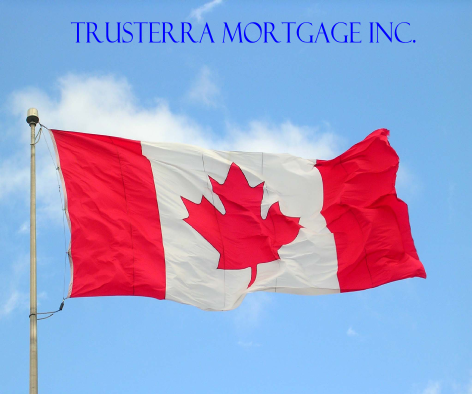 If you have considered the possibility of purchasing real estate in Canada we can help you with any mortgage related matters. As well, we would be able to connect you to Realtors in the area you are considering to buy. Contact us to find out more about your options. Americans buying Canadian real estate are finding many options of properties to choose from with reasonable down payment requirements from the Canadian lenders. Another good reason why Americans are buying Canadian real estate is due to their close proximity to Canada, the longest border in the world and only a few hours away in many instances. Having very similar credit score rating systems in Canada and the United States of America the Canadian lenders accept U.S. credit reports and employment making the mortgage application process fairly routine and the same as the American would go through in the U.S.
Down Payment, Home Buying, Interest Rate, Mortgage Types, Services	American, application, canadian, CND, dollar, mortgage, real estate, U.S.